This is my first car procured through Loeber Motors. l found the model I was looking for. I contacted Loeber Motors, made a visit, had the trade assessed, and by day’s end I was in the car I had selected with great terms. I would like to to recognize the efforts of Nicky and Vitas who did the leg work quickly and efficiently. They worked around my schedule and were ... very considerate of my time. Great vehicle, great sales experience, great staff! Welcome to Loeber Motors, Chicagoland’s premier, family-owned luxury car dealership since 1936. 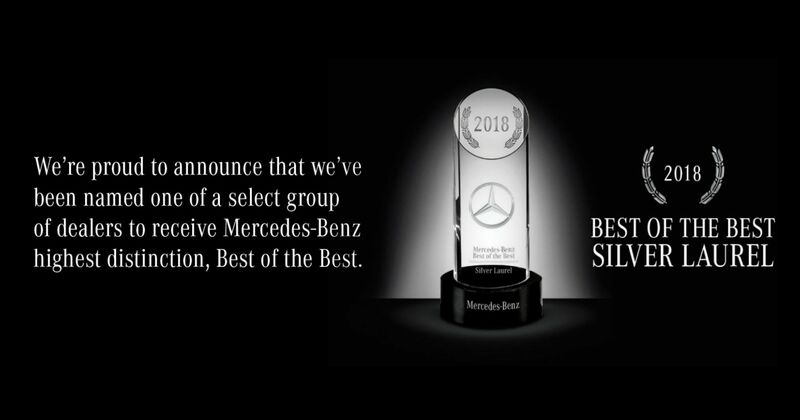 We proudly carry all the finest new models from Mercedes-Benz, Porsche and smart, in addition to a wide selection of used and certified pre-owned luxury vehicles. Whether you’re looking for the new Mercedes-Benz C-Class, Porsche 911 or a stunning certified pre-owned model, you will find an impressive array to choose from at Loeber Motors. We also carry a large selection of cargo vans and utility vehicles for all your business needs. Our award-winning team is here to help you with any part of the car shopping or vehicle ownership experience. From financing to factory-certified service and repair, we do it all and service a wide variety of vehicle makes and models. Not only that, but our 80,000 square foot facility is one of the largest combined Mercedes-Benz, smart and Sprinter retail and service facilities in the Midwest. No matter what brings you to our dealership, you can always expect to be treated like a VIP. We are based in Chicago and proudly serve drivers from across the region, including Evanston, Highland Park, Wilmette, Glencoe, Glenview, Lake Forest, Winnetka, Deerfield, Skokie, Park Ridge, Lincoln Park and surrounding areas. Discover the signature, world-class shopping experience that Loeber Motors is known for with a visit today!